No one likes the idea of moving. Between the process of finding a new home to figuring out what to do with all of your stuff, moving can be one of the most stressful events in your life. We understand that you need all the help you can get. To make the moving process easier, we’ve put together some helpful tips to get you prepared for when you are ready to move. After the chaos of moving day, you probably won’t want to unpack everything that day. To make your life easier, pack a bag with all of the essentials you will need to get ready the next morning. This may include pajamas and a change of clothes for work, your toothbrush and toothpaste, toilet paper, etc. 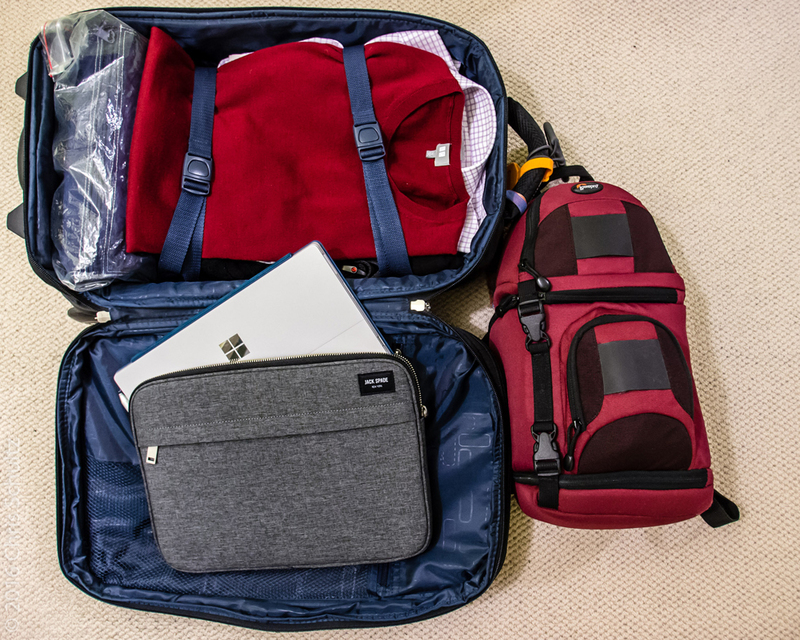 It’s also a good idea to pack your laptop or tablet. Keep this suitcase with you on move day so those items won’t get buried in a pile of boxes. On top of setting your personal items aside for the next morning, you’ll want to pack a box of essential items you’ll need on move day. Pack any essentials for eating, like plastic utensils, napkins, paper towels and maybe some cookware if your stove is ready to use. 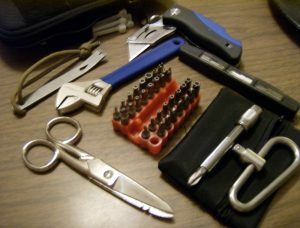 Also include a box cutter, trash bags, scissors, and tools that you may need for unpacking boxes or assembling furniture. Finally, don’t forget to include device chargers and power strips for your electronic devices. When you pack your open-first box, clearly mark it with red tape or use a clear plastic bin to distinguish it from other boxes. Make sure it is the last box loaded and first box unloaded on move day. 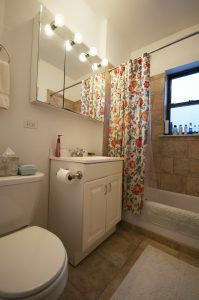 If you are able to get into your new home before you move, prepare your bathroom and kitchen for use. Clean the surfaces, hang up a shower curtain and towels and stock the bathrooms with toilet paper so they’ll be ready for when you arrive. It will be one less thing that you have to do on move day and you’ll be able to take a hot shower after a long day. You may not know where to start when it comes to packing. If you won’t be needing certain kinds of clothes on move day, why not pack them first? The easiest way to pack clothes is to vacuum seal them since they will take up less space. On top of that, you can store these clothes away at your new home! This step can go a long way in making move day go smooth and fast. Try a color-coded box label system for bedrooms, kitchen, family room, etc. You can either use different colored tape for the boxes or label them with different colored markers. If you are using Leaders Box Loan program, we ask that you label the boxes on the tape. Once labeled, your movers should have no problem figuring out where the boxes go in your new house. If you find that you are running out of time to pack, call your mover to let them know you will need packing services. Using packing professionals is important if you have a lot of fragile items to pack. Just make sure that you let your mover know well in advance of the move, so they can prepare. Customers often underestimate the time it takes to pack. If you start packing a month before you move, you should be able to get packing services in time if you need help. When you are ready to move, your Cleveland moving company is here to help. Leaders’ experienced move coordinators can walk you through the process and answer any questions you might have about moving or packing. Don’t wait to book your move!! We recommend booking at least 2 weeks ahead of time and 3-4 weeks ahead of time between May and October. Get your online quote now or give our Cleveland office a call at 440-497-4393.